For the past ten years, Mr. Miller’s professional life has focused on educating students, including as a Director of after-school programs for the Cesar Chavez Foundation, a founding middle school teacher at Voices College-Bound Language Academy, Principal of Voices College-Bound Language Academy, and now Principal of Camino Nuevo - Burlington. As a founding teacher, Mr. Miller created the 6th, 7th, and 8th grade Math and Science curriculum as well as serving as the school liaison in forming the Voices parent leadership group (Voices Parent Advisory Committee, VPAC). His 7th and 8th grade math classes earned recognition as one of the highest performing classes for low-income Latino students in the state of California. 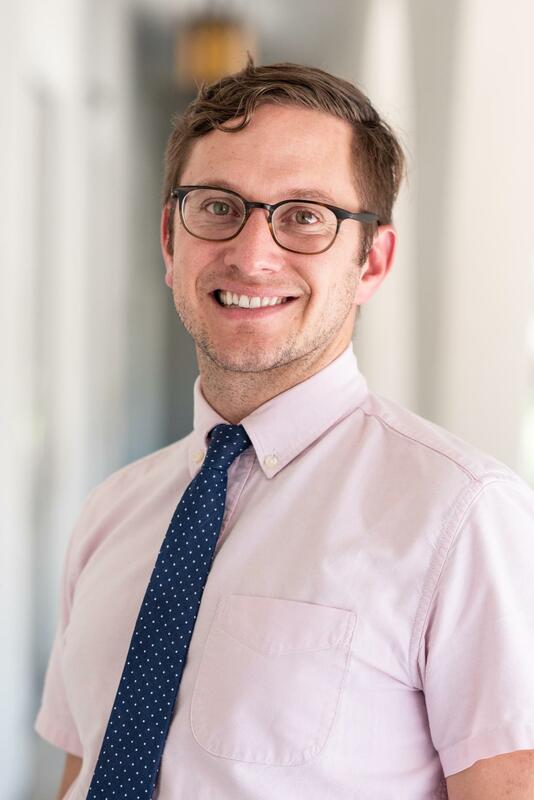 Since the first moment he stepped on campus, Mr. Miller has been inspired by the rigorous culture of activism and social justice among Burlington teachers, parents, and students. Mr. Miller studied History and Spanish at Boston College and enjoys running, hiking, dancing salsa, and spending time with his wife and daughter, Jeimee and Maia. As Assistant Principal, Juliana Santos is responsible for the successful implementation and management of the Bilingual Program at the Burlington Campus. In addition, she is responsible for instructional coaching and evaluation of teachers. Since joining CNCA in 2005, Juliana Santos taught 3rd and 4th grades for 9 years, and is now serving as Assistant Principal. 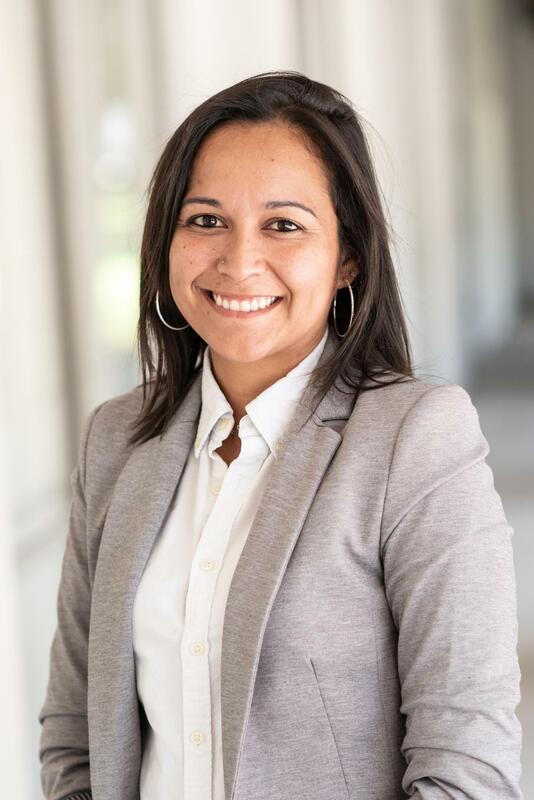 Juliana’s strong background and knowledge of bilingual education, conceptual math, workshop model, and restorative practices allows her to lead teachers and bring evidence-based practices that increase engagement, improve student achievement and build teacher capacity. Juliana’s professional and personal mission is to empower low-income, immigrant children to pursue their dreams and ensure that college is a real possibility in their lives. 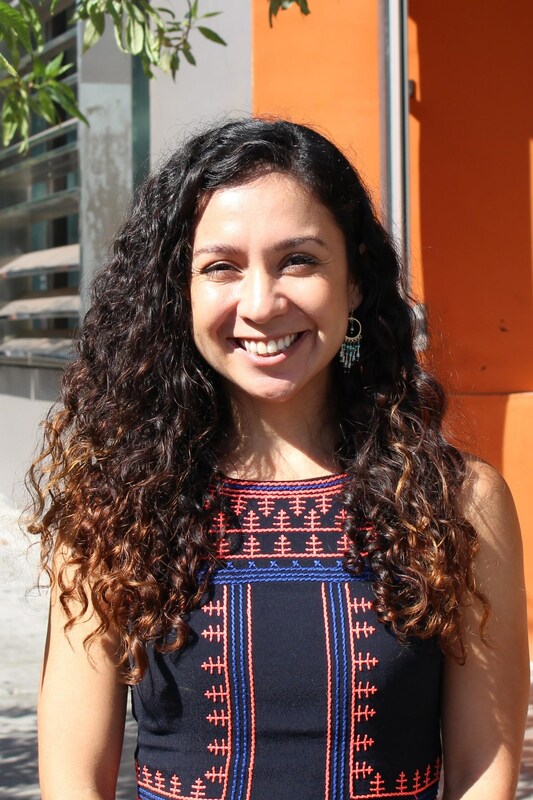 Juliana Santos completed her Bachelor Arts in Psychology at University of California, Santa Barbara and her Masters Degree in Elementary and Bilingual Education at Loyola Marymount University. Paloma Kumagai is originally from Ciudad Juarez, Mexico. She grew up in Phoenix, Arizona and attended Arizona State University. Immediately after graduating college, she decided to move to Honolulu, Hawaii. During her time in paradise, Paloma worked as a Spanish teacher, Special Educator and as the Director of Equity and Student Success. During Paloma's time in Hawaii she created systemic structures allowing for efficient and student-centered practices for students who qualified for Special Education Services. In addition, lead a variety of initiatives including the creation of an Inclusion Action Research group, which later allowed students with disabilities in the general education setting at a school that had only provided pull-out services for students who qualified for special education for the last 30 years. As a member of the Waialae School Board, she proposed and was able to pass a Diversity Statement, a policy providing a welcoming environment to all students regardless of race, immigration status, ethnicity, and/or gender. Kimberly Plaza started her time at Burlington as a teacher. Her first year at Burlington, she served as the 7th grade Math/Science teacher. Her second year, she transitioned to teaching 7th and 8th grade Math only. In her third year, she returned to Burlington as a full time intervention teacher and moved into the Dean of Culture position near the middle of the school year. As the Dean of Culture, Kimberly is responsible for leading the school-wide efforts to build and maintain a strong, positive, and achievement-based school culture for all student in grades K-8. She is responsible for creating behavior systems that work for all students. In addition, she supports teachers and staff in addressing behavior problems that arise in order to ensure that all students feel safe at school and are receiving the maximum amount of instruction. Kimberly is a Teach for America alum. She was a part of the 2010 Corps. 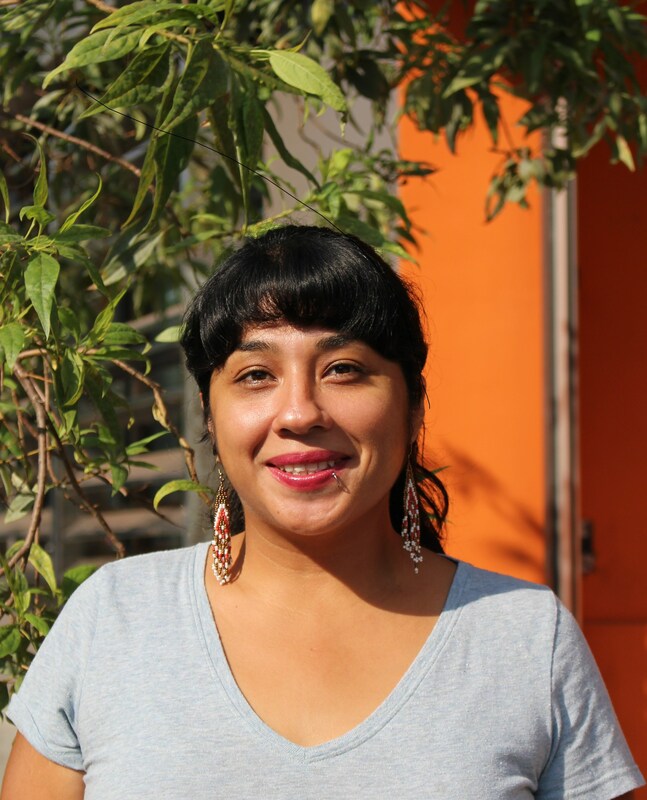 As a 2010 Corps member, Kimberly was a founding teacher at Rocketship Los Suenos Academy in San Jose, CA where she taught Kindergarten Literacy for two years and 2nd grade Math for an additional two years. Kimberly completed her Bachelor’s of Arts in Psychology at Pomona College in Claremont, CA. She hopes to one day complete a Master’s in Educational Psychology and work towards earning an Administrative Credential. 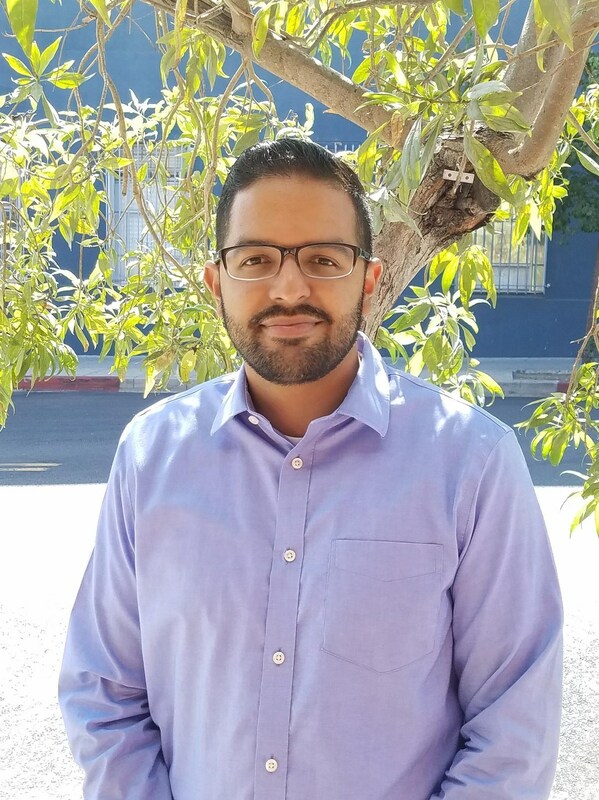 As the Student and Family Services Coordinator at Burlington, Alonzo Gandara is responsible for being the liaison between the school and the families through providing educational parent workshops, case management and coordination of referrals to other support programs. In addition, facilitates parent engagement activities to ensure student academic success. Prior to joining Camino Nuevo, Alonzo’s commitment to work in urban communities started as a Case Manager for Shields For Families which services the cities of Compton and Watts in Los Angeles County. Alonzo completed his Bachelors of Arts at California State University of Long Beach in the field of Psychology. He enjoys cycling, playing soccer and eating. Beginning her 10th School Year with the CNCA Organization Nanci Ochoa has recently been promoted to Operations Coordinator. In this role she is responsible for state testing, schedules, emergency procedures, compliance items and special events on campus such as Back to School and STEAM night. Nanci is a mother of two young children and celebrating her 8th year of marriage. In her spare time she gardens, curates small art events, and is pursuing photography.